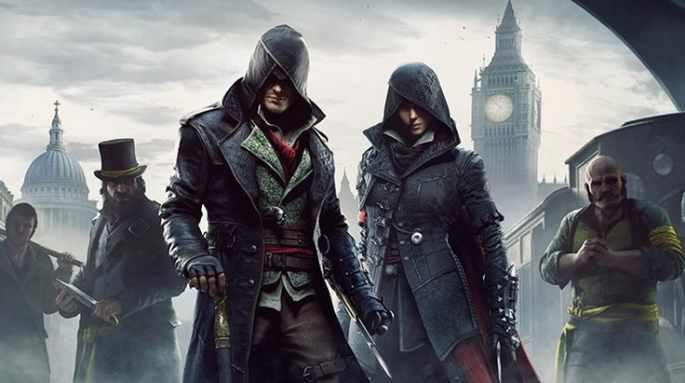 Assassin’s Creed makes its way through the Middle Ages in Spain to modern day London – and the highly appropriate Freemasons’ Hall for its climactic final scenes. Given the film cost US$125 million to make, it’s no surprise that up to 400 cast and crew were filming in and outside the location on Great Queen Street, with help from Camden Film Office. The film opens in the UK on January 1st. Take a look at the trailer here. Along with the incredible action scenes inside, we see guards patrolling outside the building, crowds outside and emergency services racing in. And there are fantastic overhead shots taken from around Freemasons’ Hall down to the iconic riverfront building 80 The Strand, nearby. It brings back together big hitters Michael Fassbender and Marion Cotillard fresh from filming Macbeth together with the same director Justin Kurzel, along with Jeremy Irons, Charlotte Rampling and Brendan Gleeson. The imposing building – completed between world wars – is the headquarters of modern day Freemasons and it’s the third building on a site that’s been home to the Freemasons since 1775. Among modern day Freemasons, there are members called Knights Templar. The Camden Film Office was heavily involved in arranging the traffic management and other essential permits required for the filming.